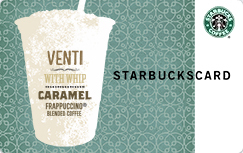 To celebrate the launch of the Cozy Corset Cuff, we’re running two Starbucks contests. The first place winner will receive a $25 Starbucks gift card; the second place winner will receive a $10 Starbucks gift card. 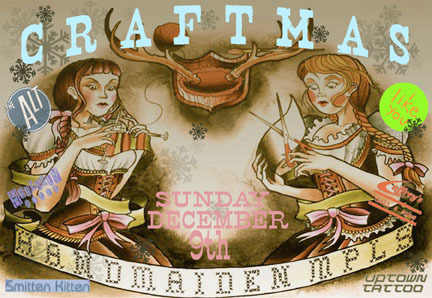 Every purchase of a Cozy Corset Cuff-either from our Etsy shop, or at the Handmaidens’ Craftmas Extravaganza (see below)-will enter you in the drawing. Since every cozy is a chance to win, the more cozies you purchase, the more chances you have to win! Contest ends December 9th, 2007 and the winners will be announced here on our blog December 10th, 2007.